This spring, some enterprising Aphex Twin fans arranged the release of an unheard self-titled album from the legendary producer's alter-ego Caustic Window. 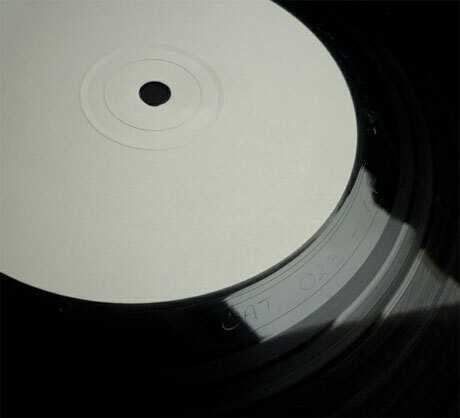 More than 4,000 fans contributed to a Kickstarter campaign to jointly buy a rare test pressing, and now that the music has been released online, the aforementioned test pressing has been auctioned off for a hefty amount. The record was sold today (June 23) on eBay for a whopping $46,300. This is far higher than its prior asking price of $13,500, which was its original amount when it went up on Discogs a few months ago (before the Kickstarter deal was struck). One-third of the profits from the sale will go to Aphex Twin and his Rephlex Records, another third will go to charity, and the rest will be divvied up among Kickstarter contributors as a rebate. For an Aphex Twin collector, it's hard to imagine a greater treasure than this record. The 1994 recordings were never officially released, existing for many years only as this extremely rare test pressing. UPDATE: The test pressing was bought by Minecraft creator Markus "Notch" Persson.